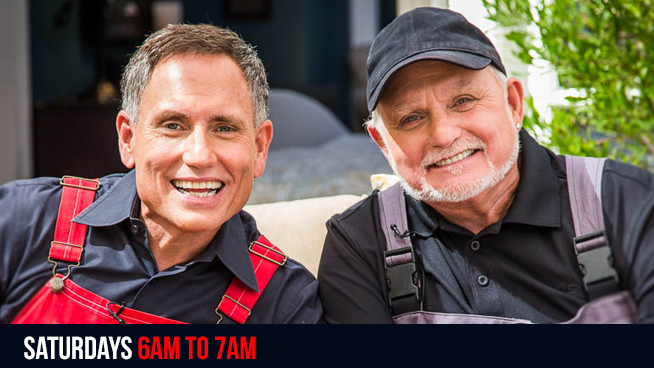 In addition to their media enterprise, Morris and James own and operate a successful home remodeling and construction firm in the San Francisco Bay Area – careybros.com. Besides their broadcast achievements, the Carey Bros. have been named to Remodeling magazine’s Hall of Fame “Big 50” which recognizes top achievers in the industry and have been honored as one of the nation’s top 500 companies by Qualified Remodeler magazine. Morris is married, has six children and seven grandchildren. He loves photography, watching vintage movies, traveling to out-of-the-way places and teaching the trade to young people looking to make a career in construction.